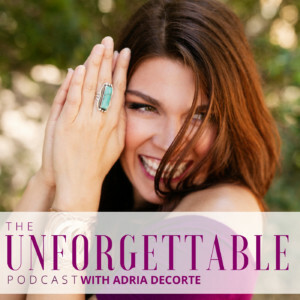 Being unforgettable starts with your message – aka the big idea you stand for – as the root of all of your marketing efforts. So if something isn’t working around getting new clients, it’s likely because you’re not crystal clear on that message. 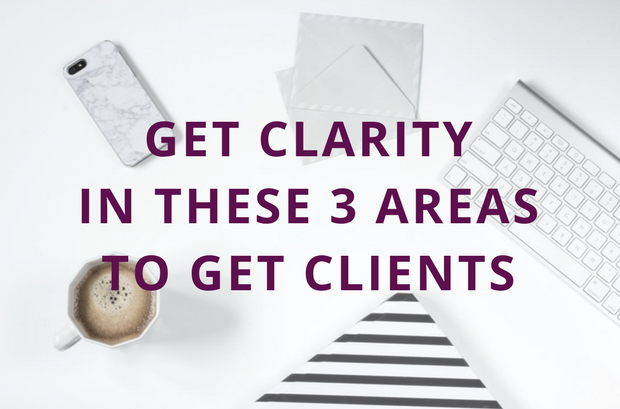 Below I’ve outlined four area lack of clarity stands between you and your ideal clients and how I’ve helped clients overcome them. PROBLEM 1: I do so many things and have more than one passion! How do I tie them all together? E.g. 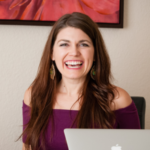 I had a client who had a background in corporate with strengths in leadership and customer service but was also a Reiki master and intuitive empath. She knew her next step was to start her own business, but she was stuck on what direction to go. She saw only two choices – to be a corporate consultant or to be a spiritual guru. Neither felt in alignment. SOLUTION: Those passions (and strengths and experiences) are actually your tools. What you really do is the problem you solve using those tools. Which is good news because it means you don’t have to toss anything out or “choose”. You get to bring your full self to the table and still find focus. To hear how she got clarity on which direction to go, listen to the full episode here. PROBLEM 2: I get a lot of blank stares when I talk about what I do. Nobody gets it or values it until after they work with me. PROBLEM 3: I’m not updating my website or marketing my business on social media because I don’t know what to say. SOLUTION: All of your marketing starts with knowing your core message, so if you don’t know what to say, it’s most likely because you aren’t clear on that… yet. Once you have your message, what to write flows naturally rather than feeling forced.